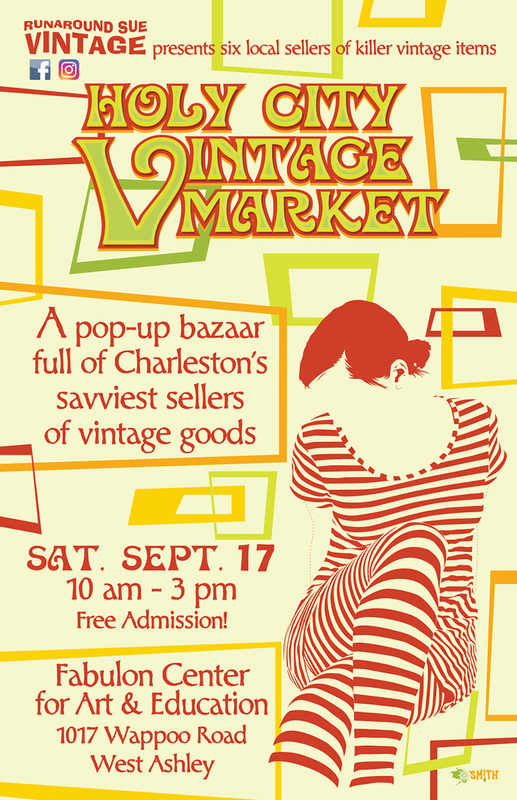 Go here to our event page for further updates! I recently wrote a blog post for CreativeLive on how to make a no-sew kitchen apron using a vintage pillowcase. 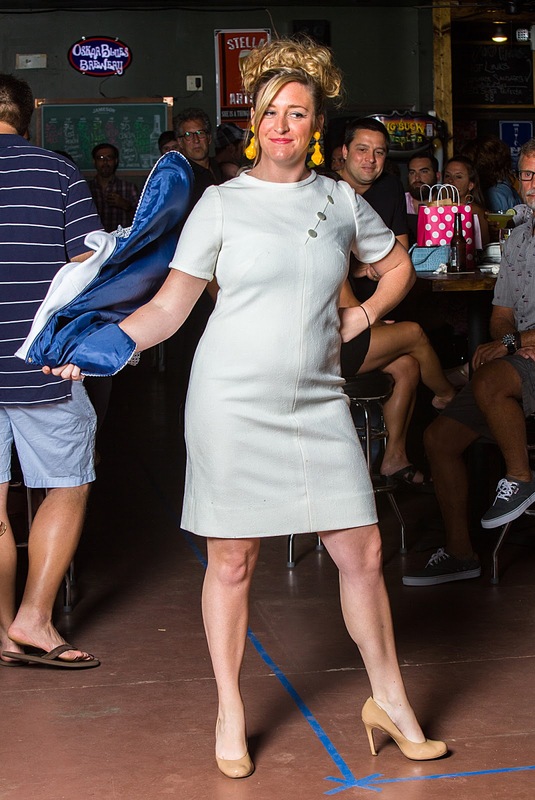 I even included a detachable towel! 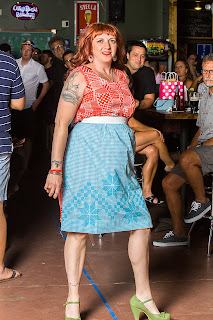 Get the tutorial yourself here. 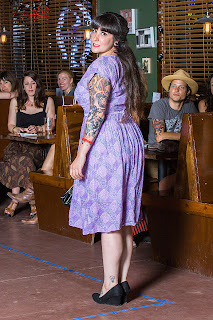 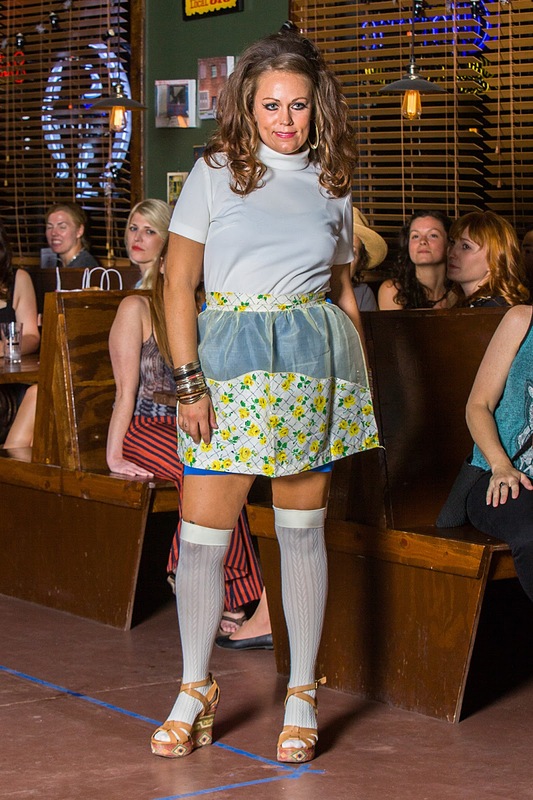 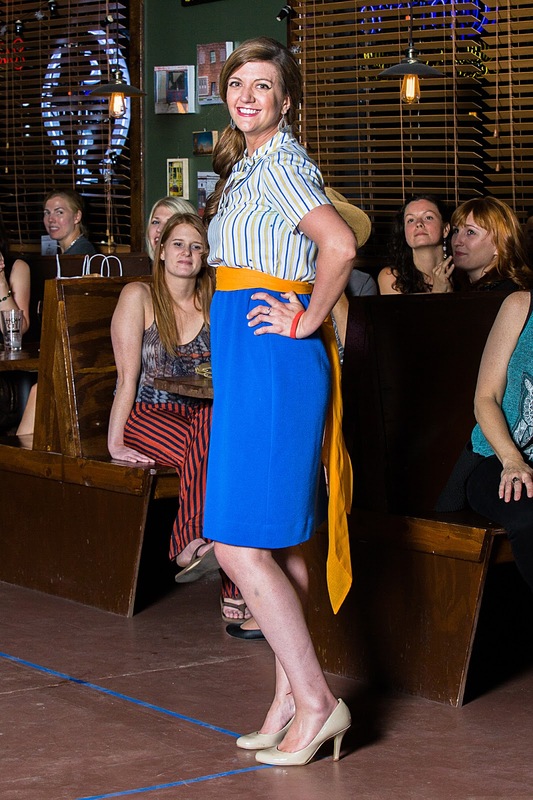 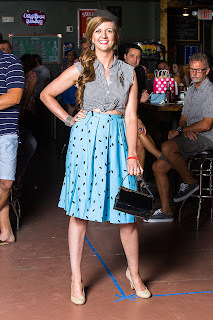 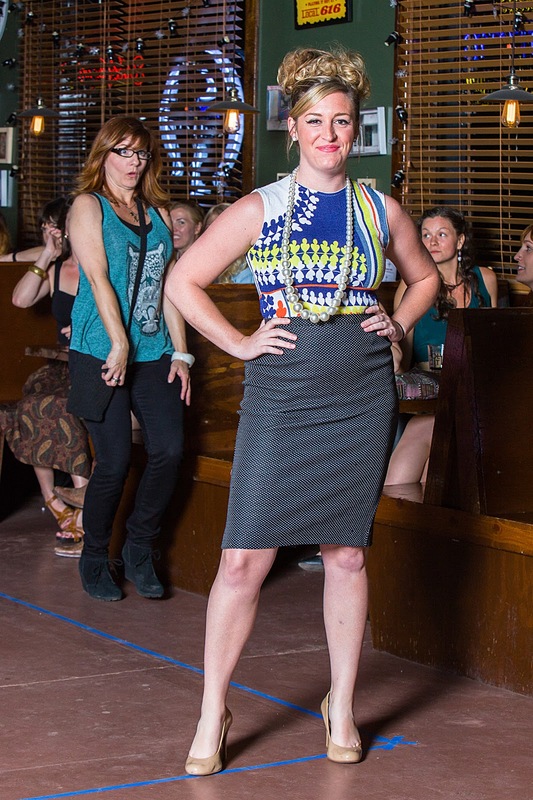 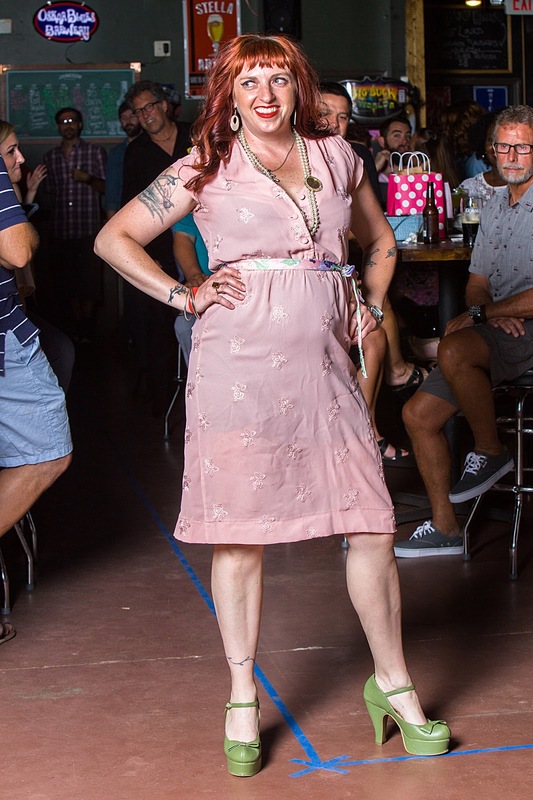 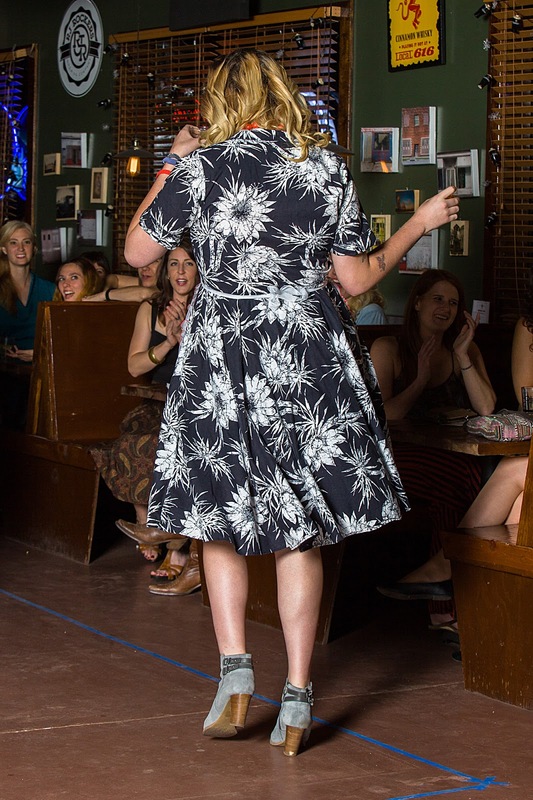 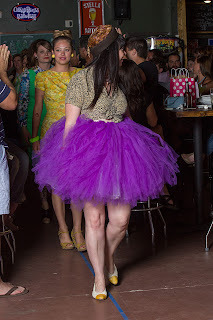 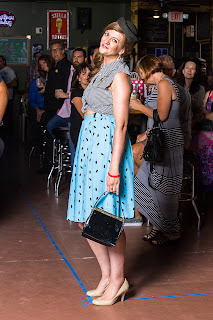 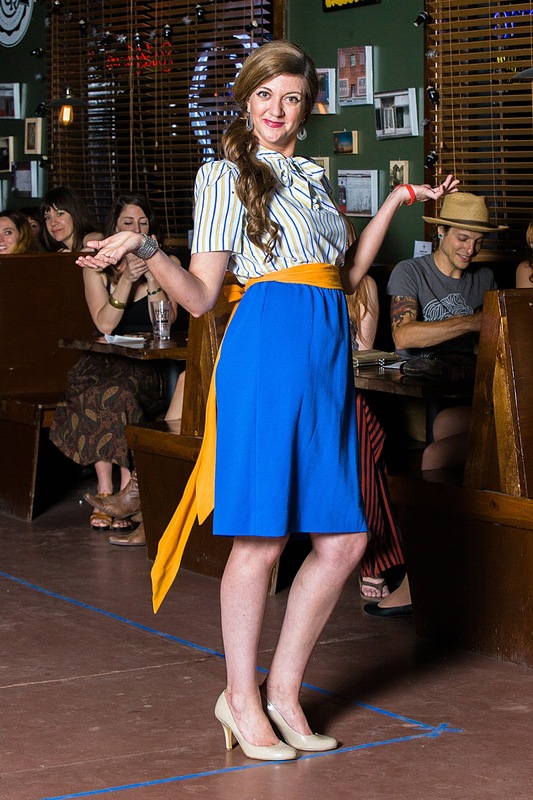 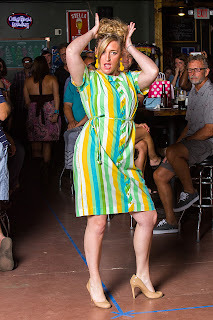 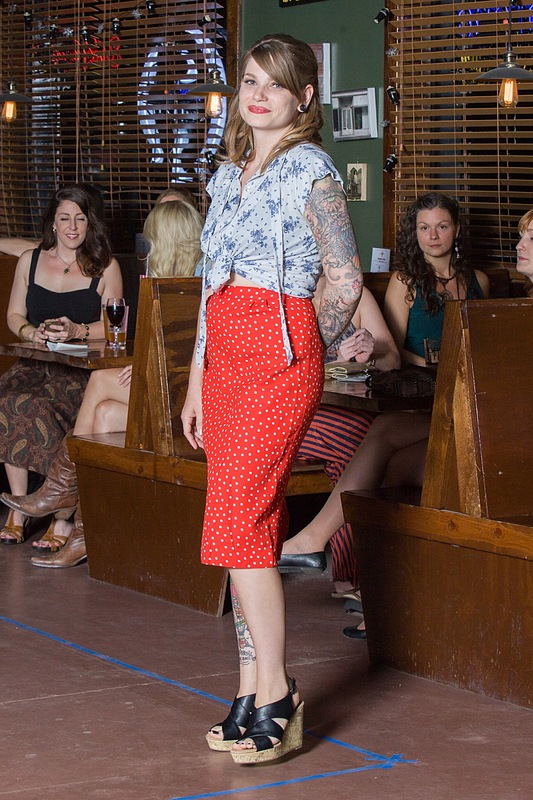 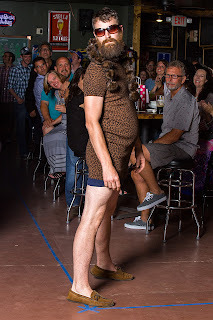 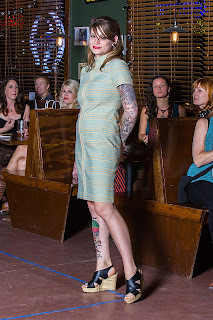 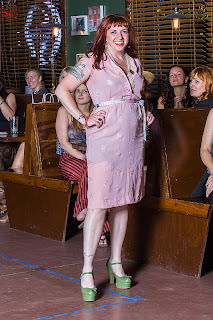 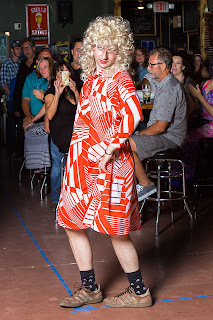 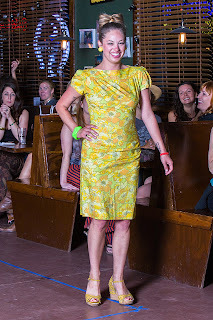 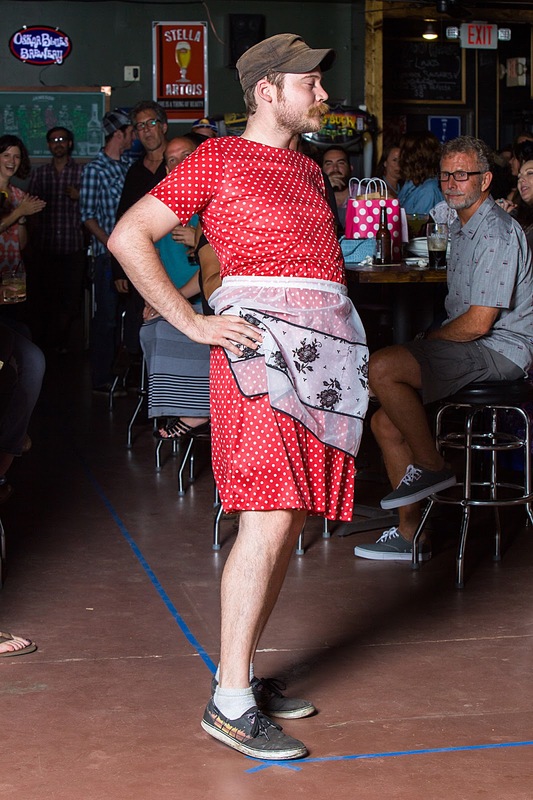 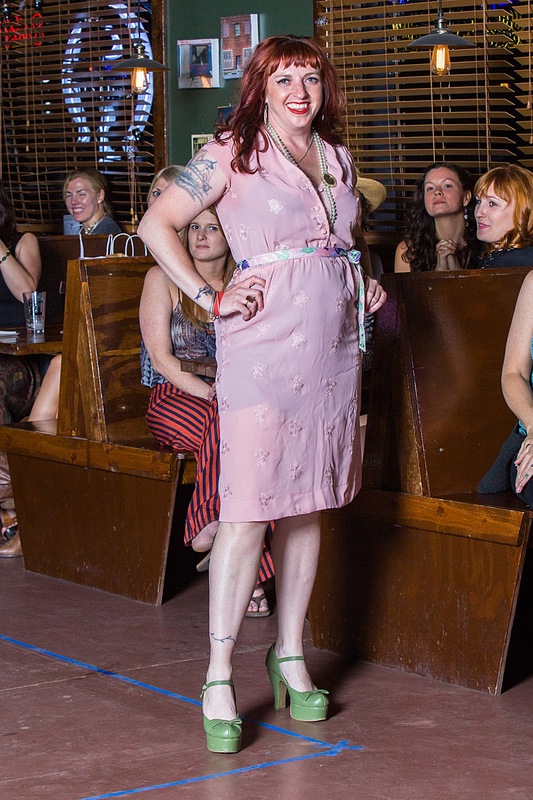 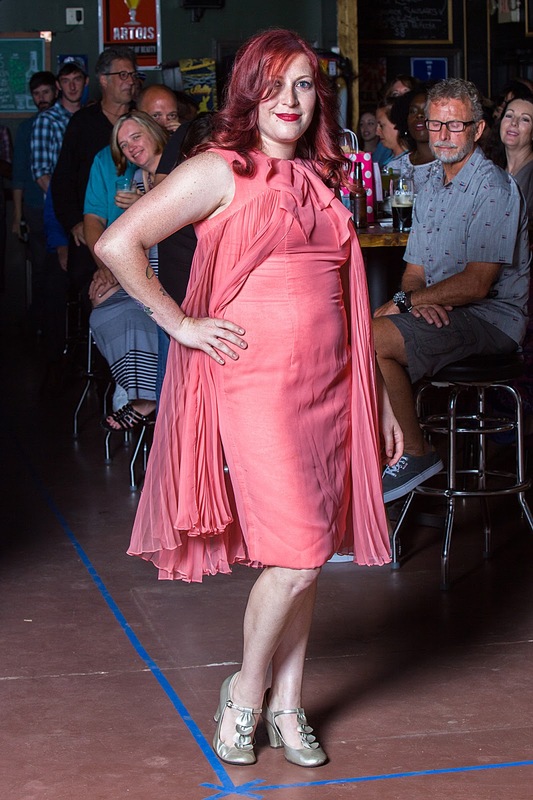 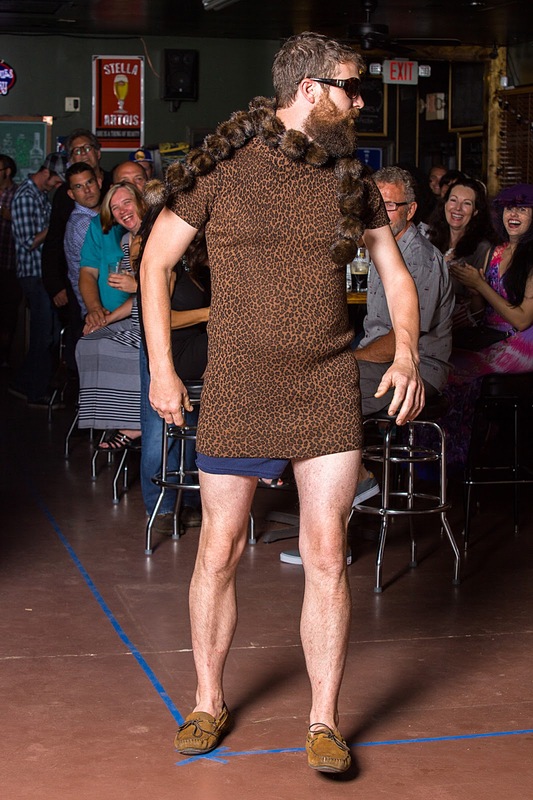 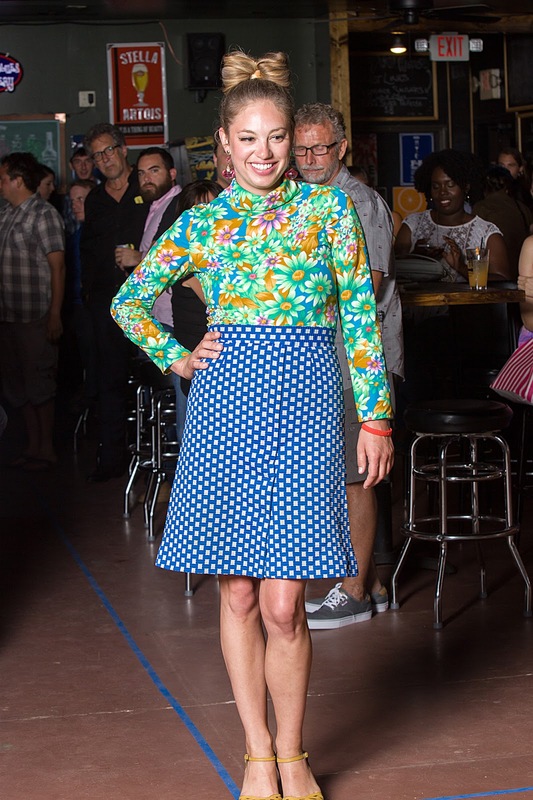 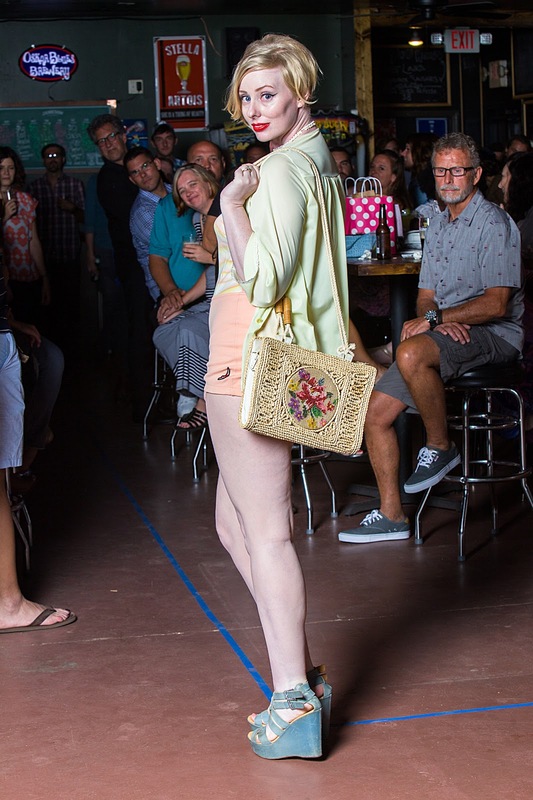 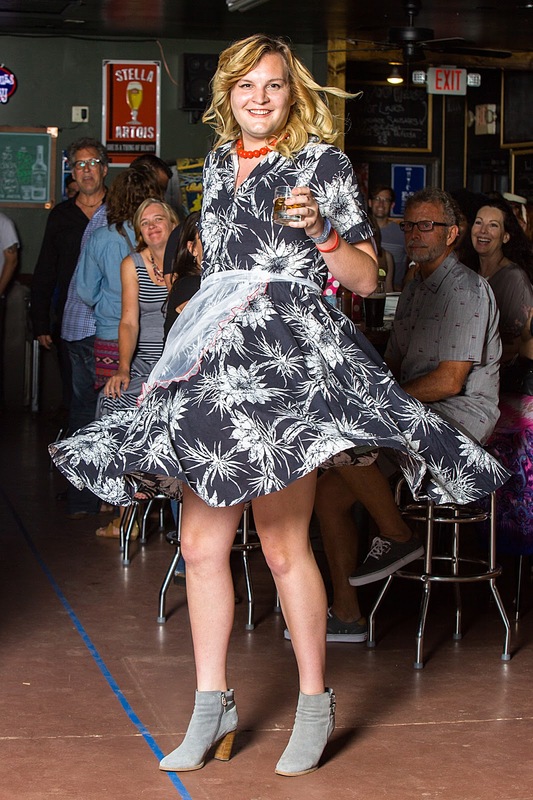 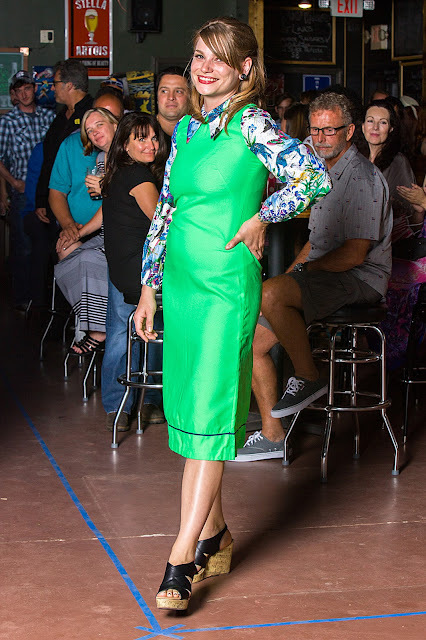 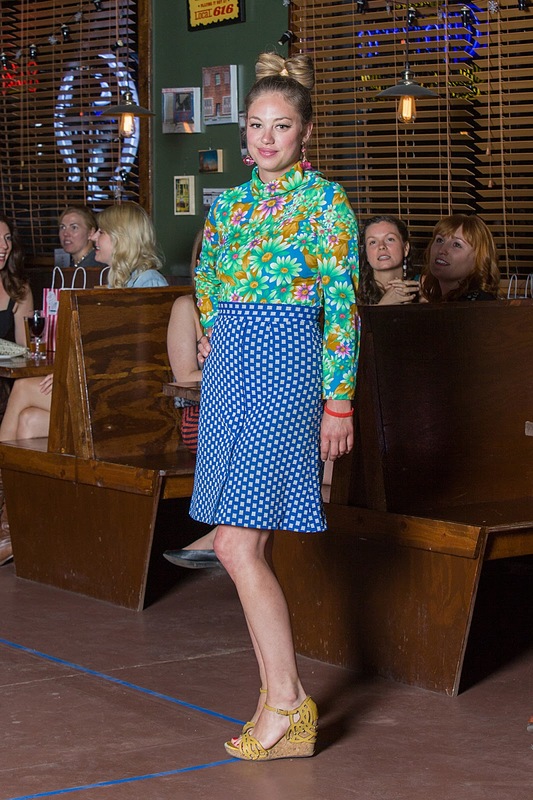 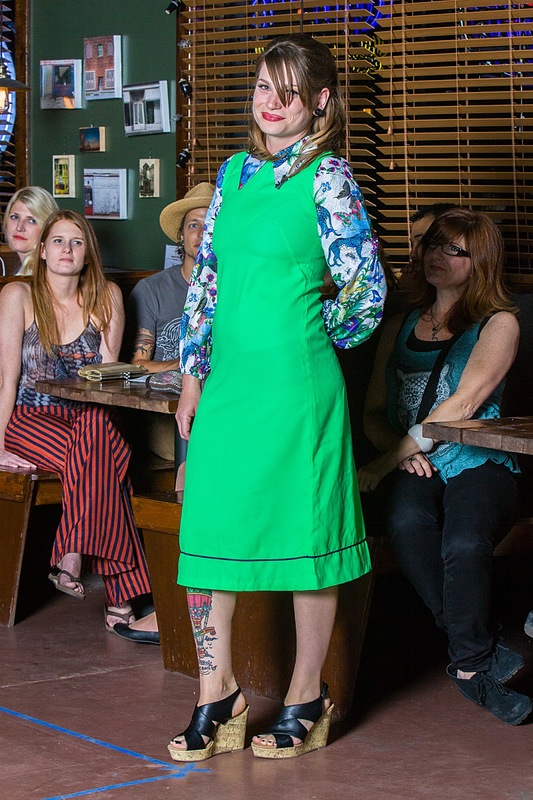 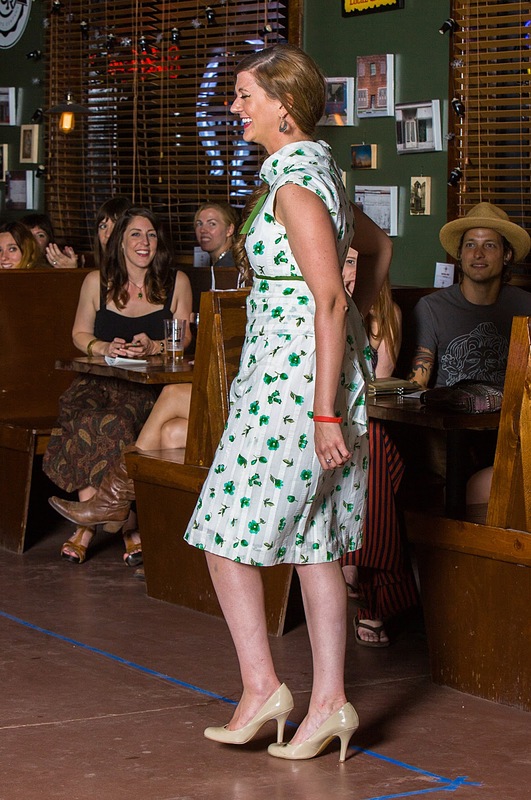 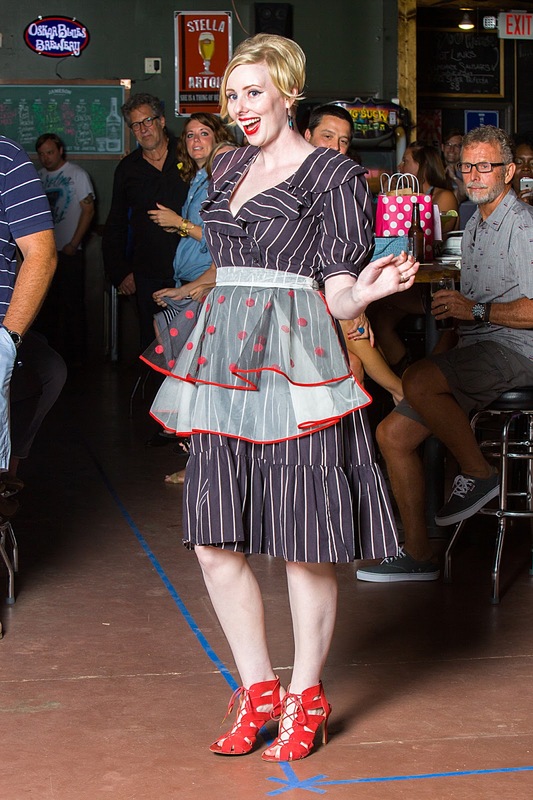 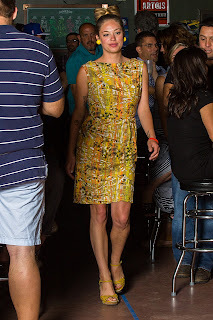 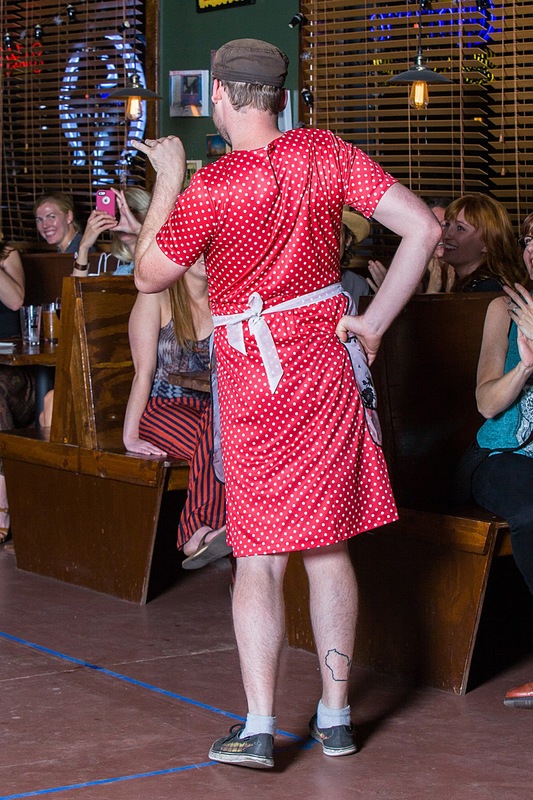 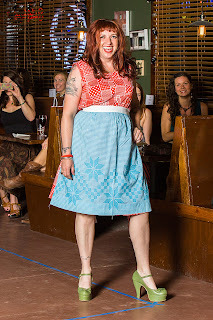 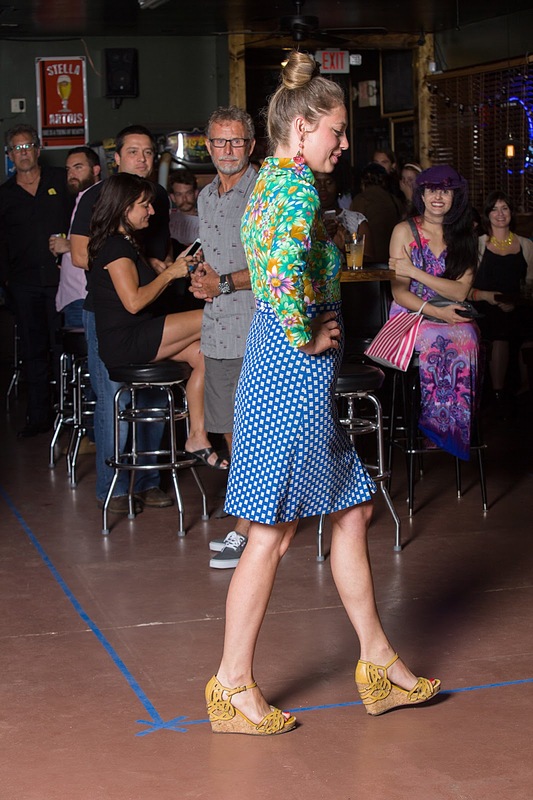 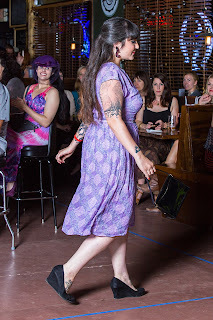 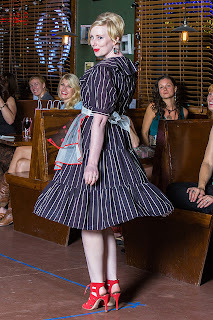 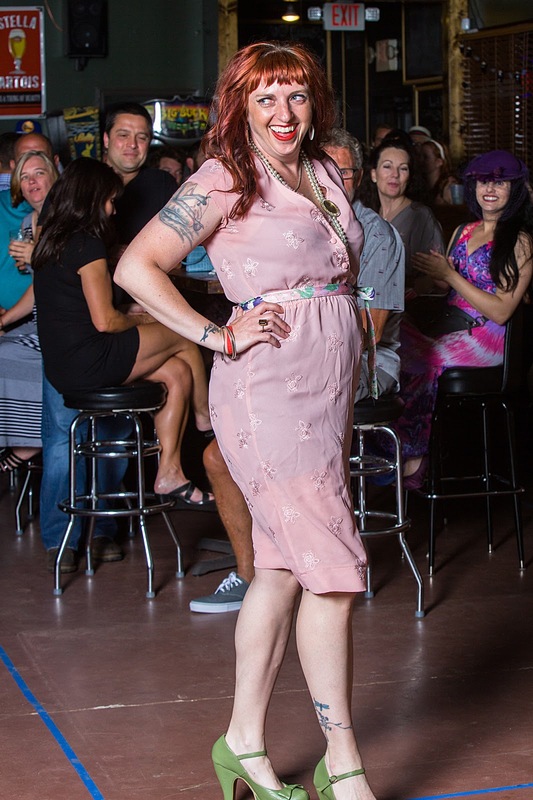 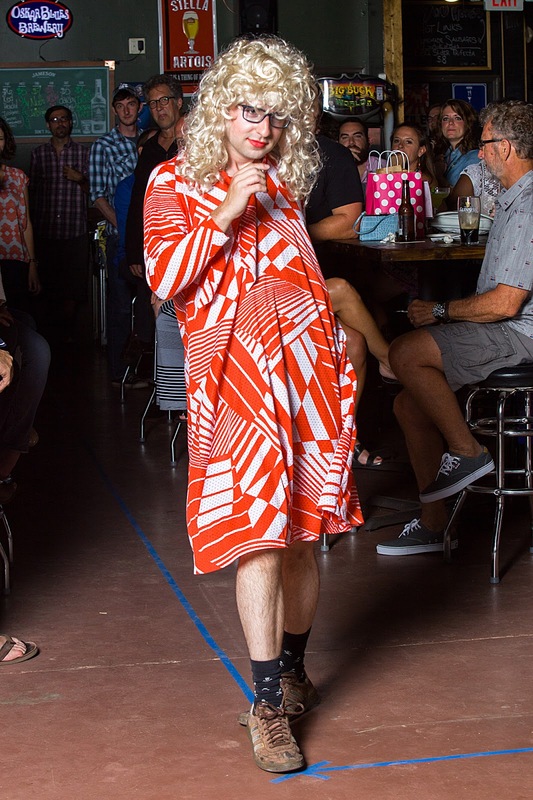 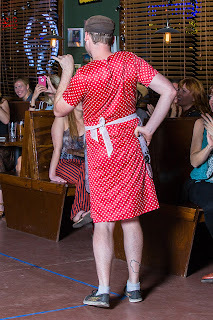 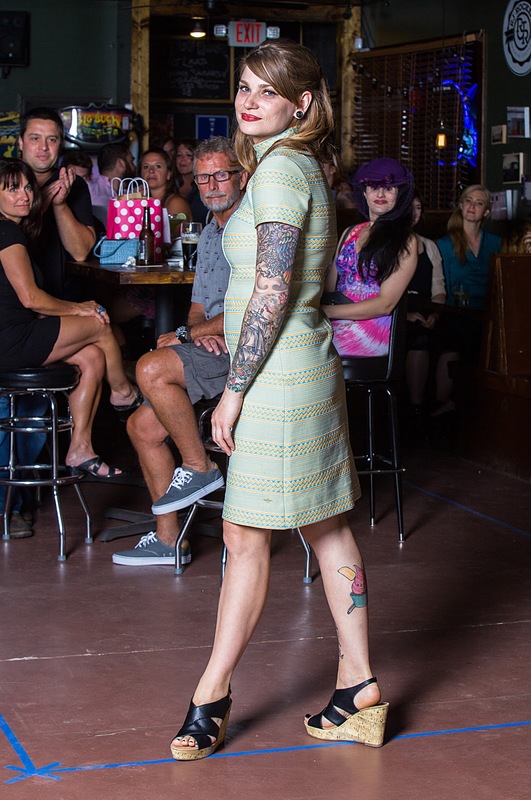 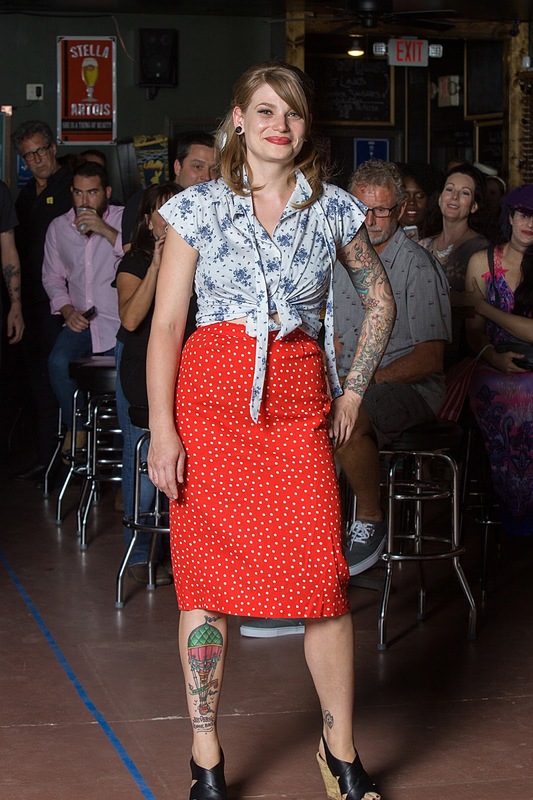 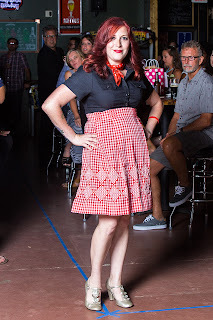 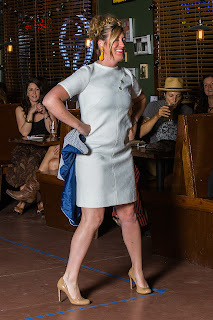 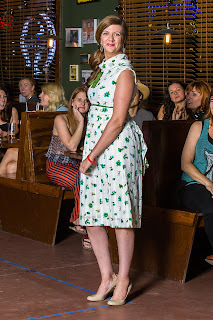 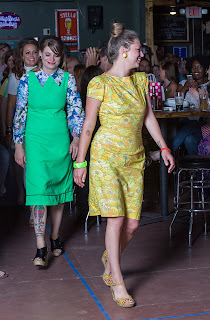 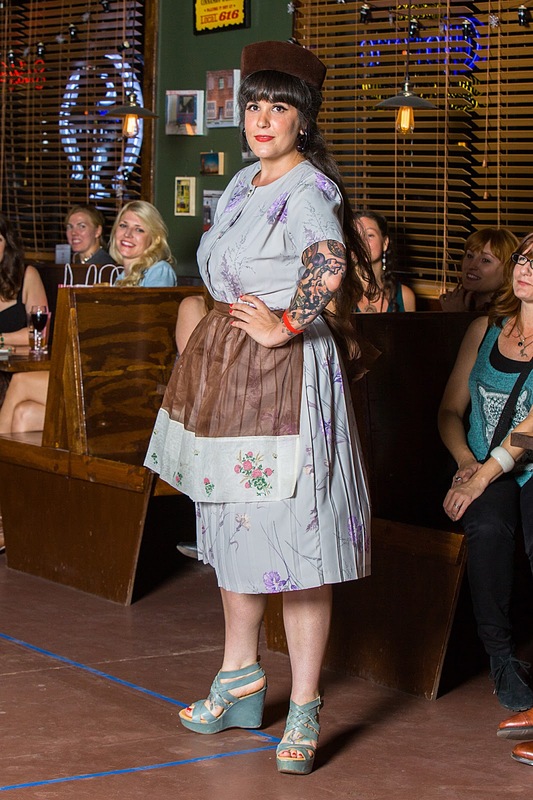 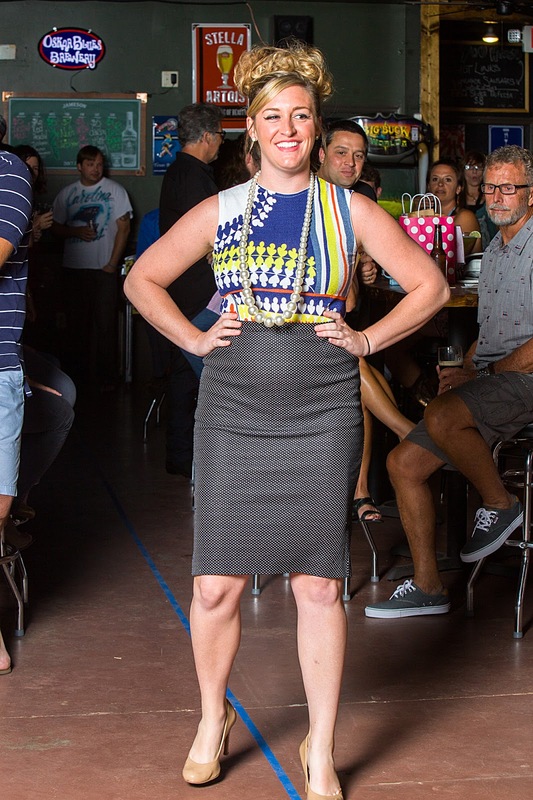 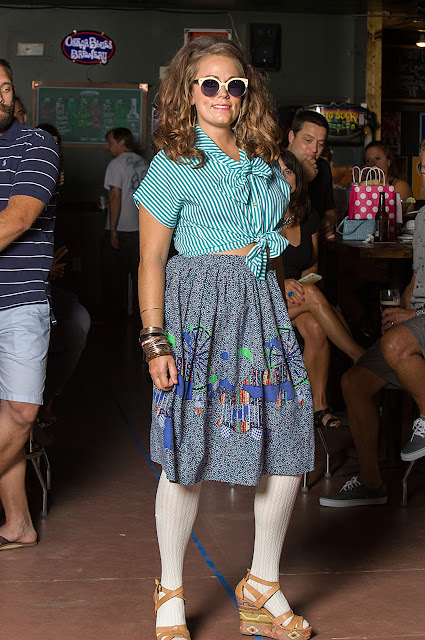 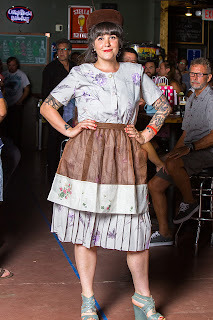 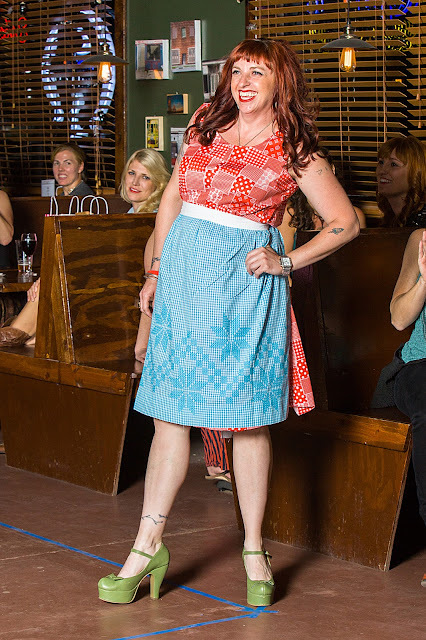 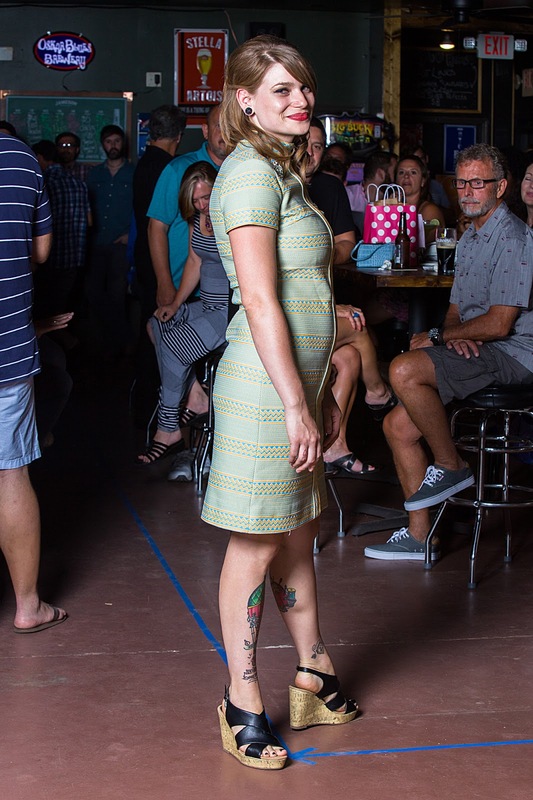 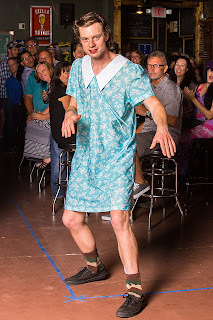 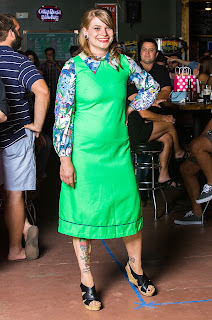 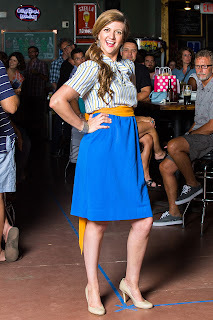 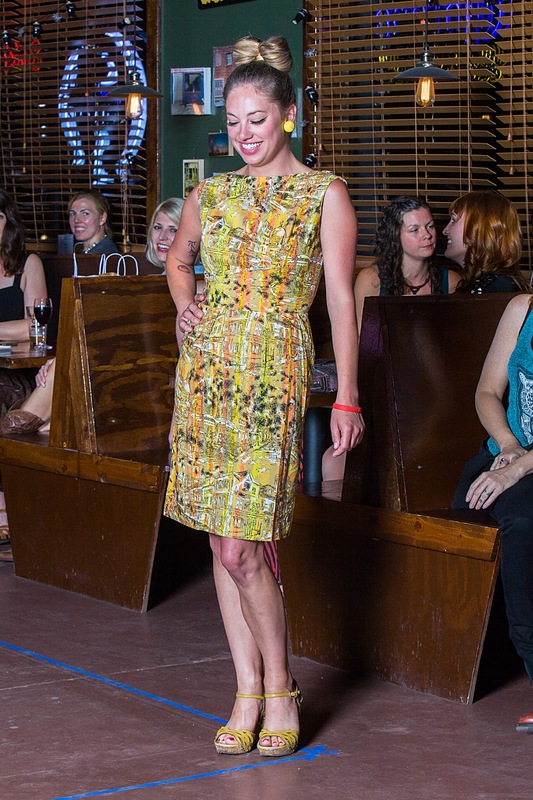 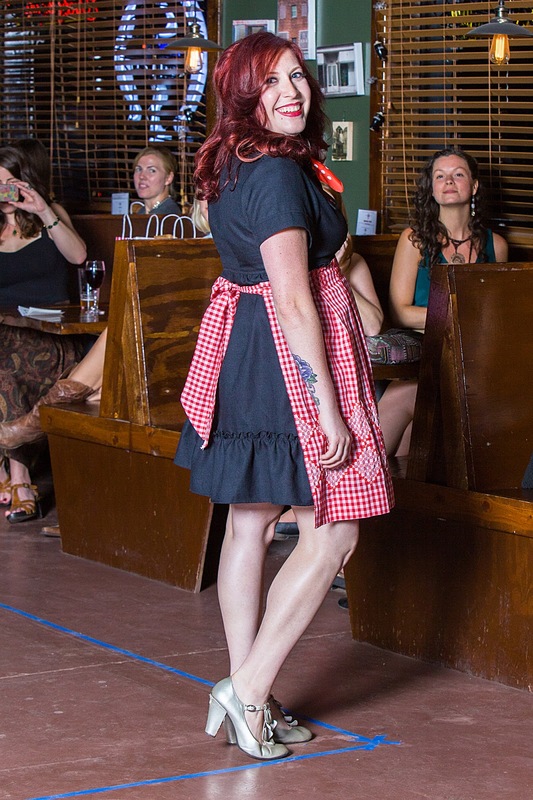 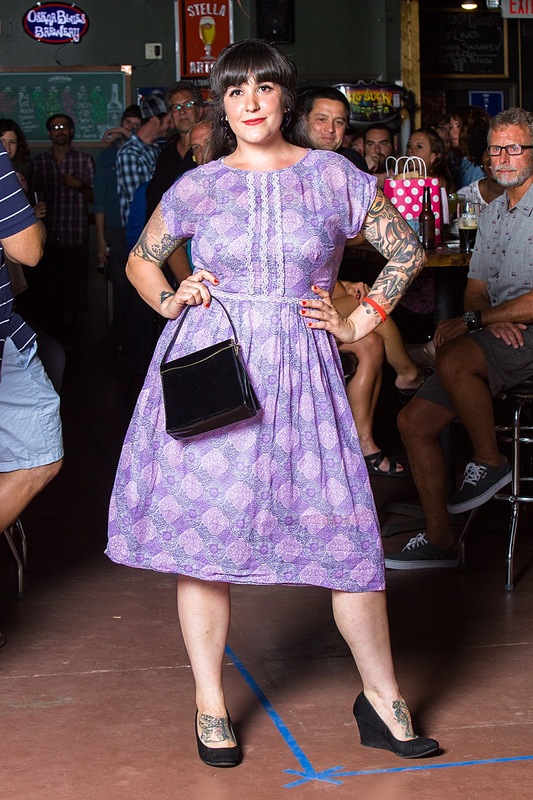 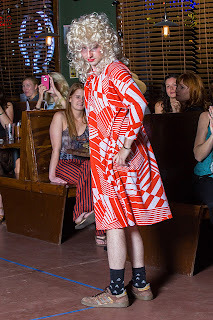 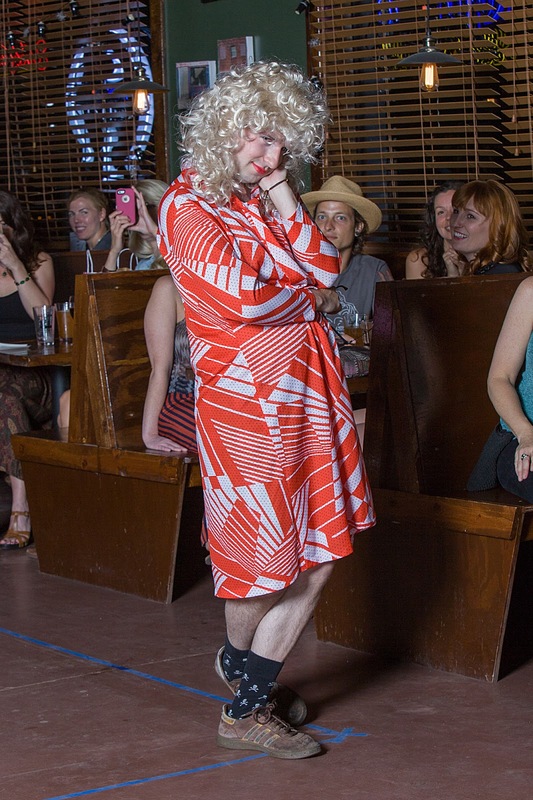 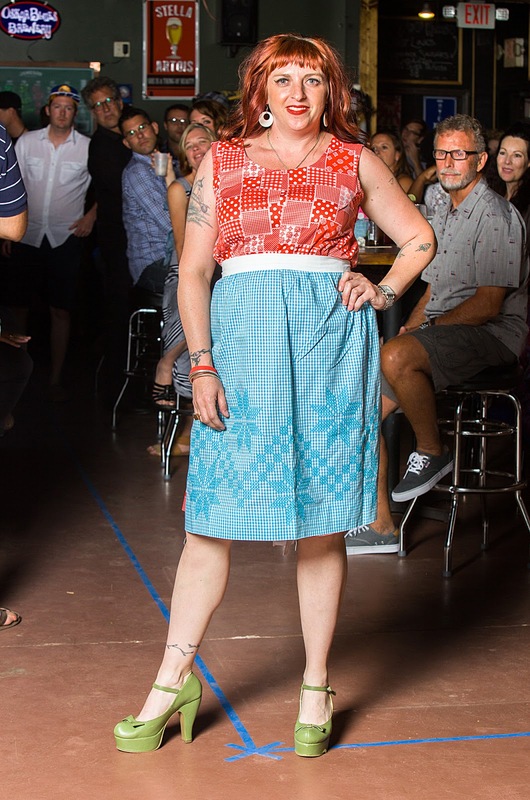 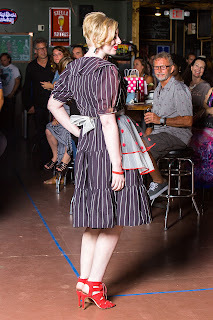 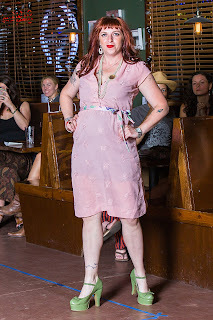 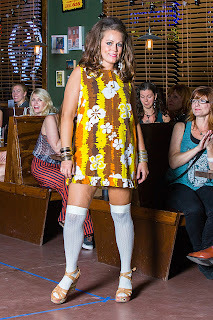 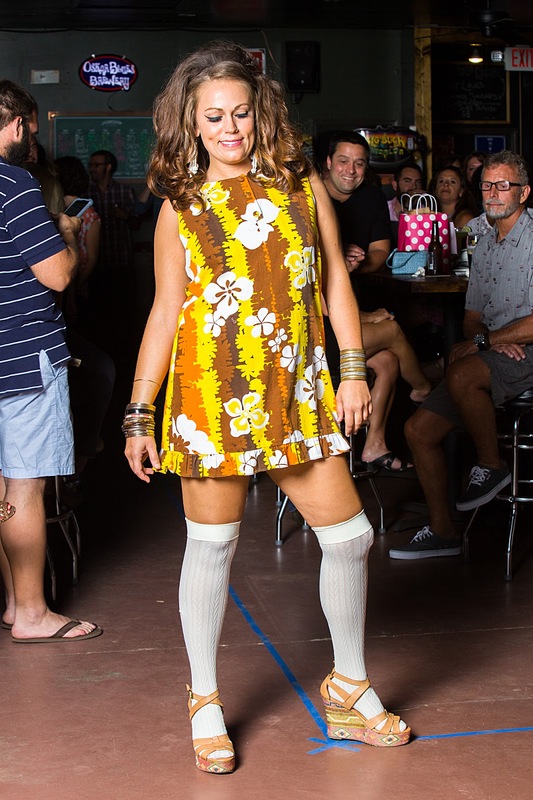 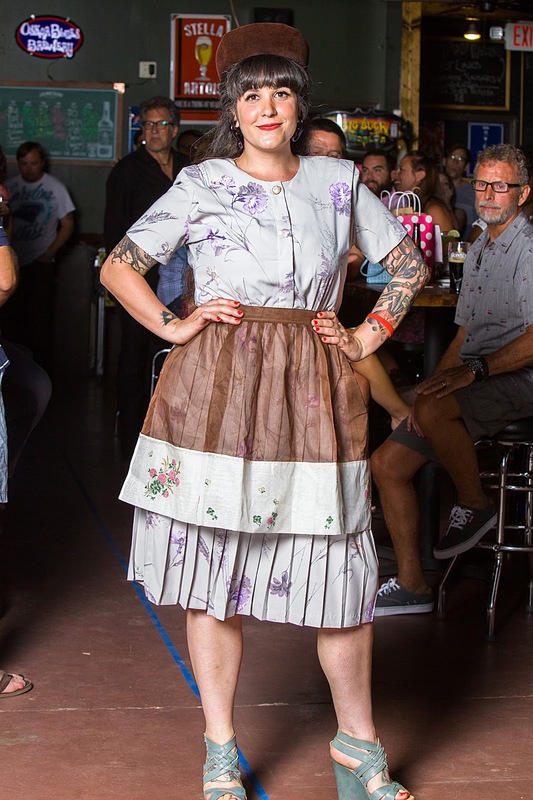 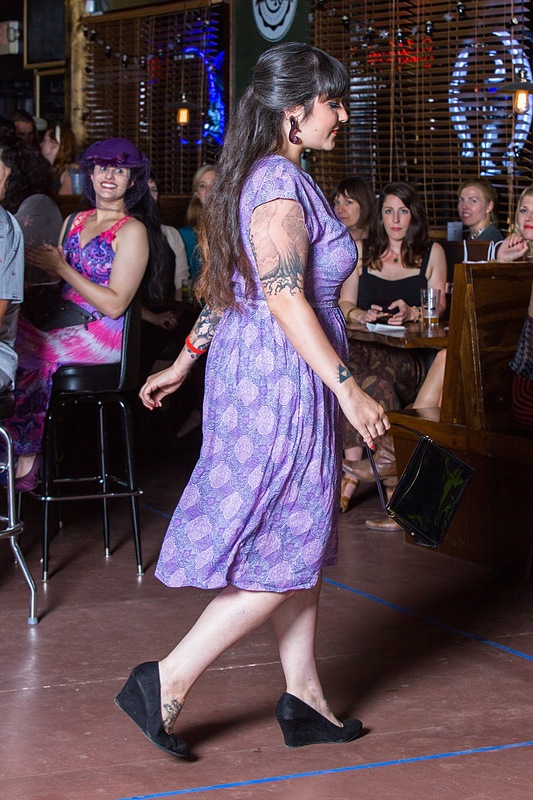 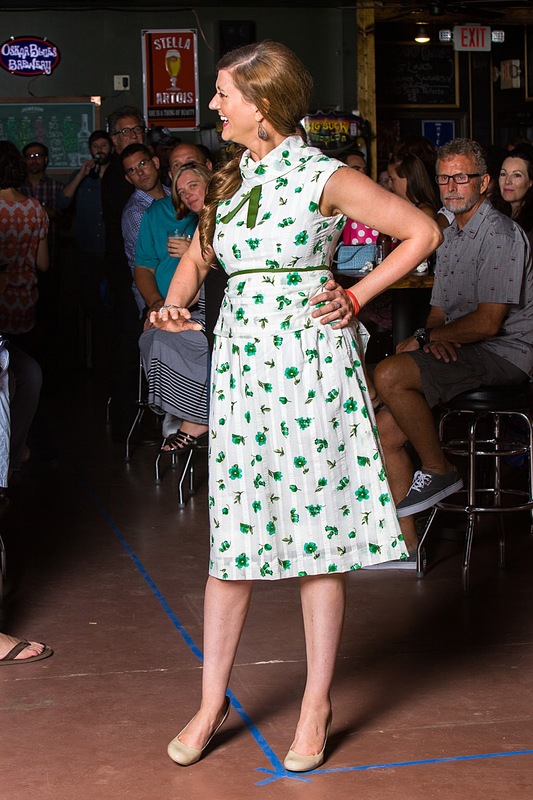 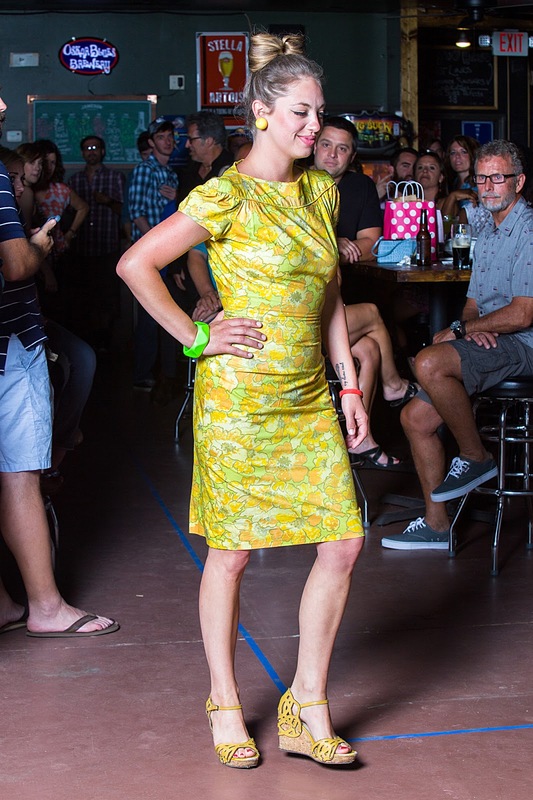 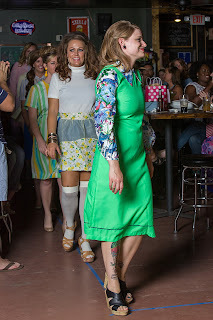 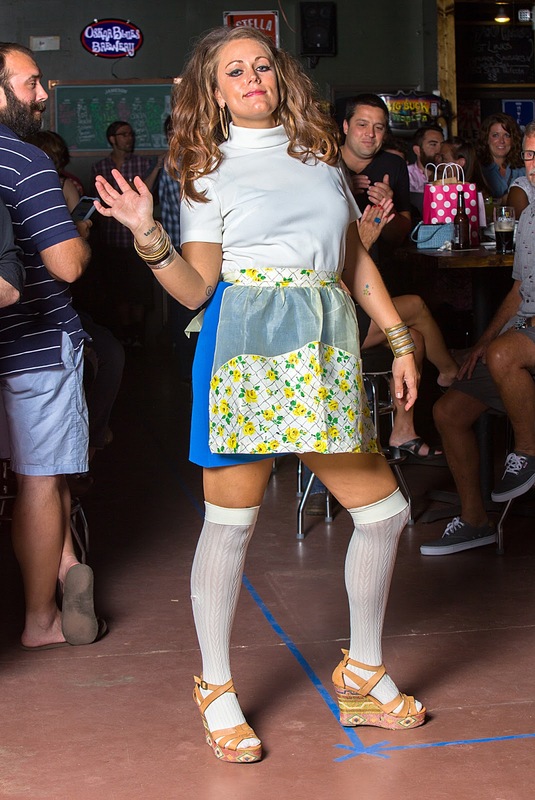 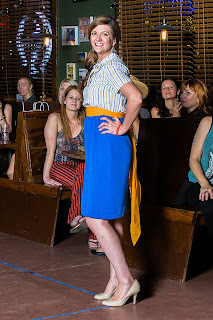 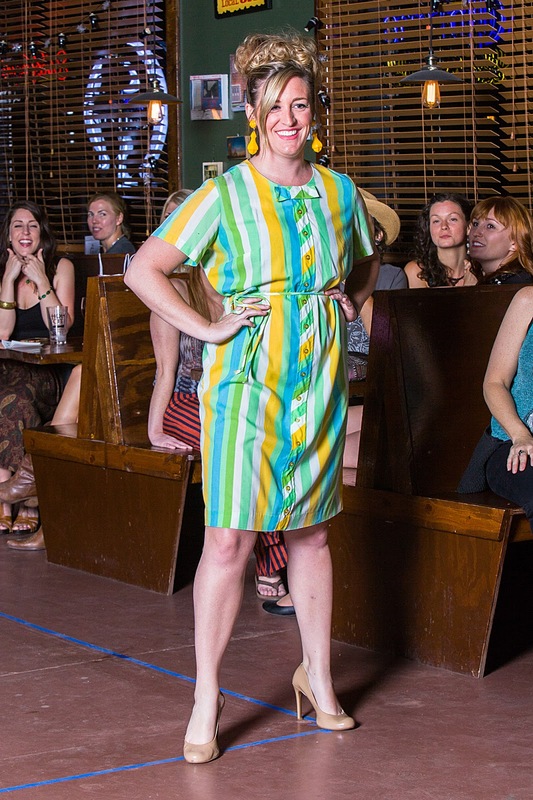 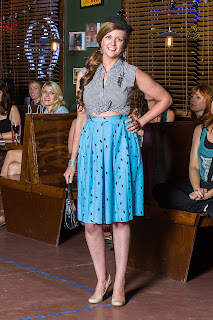 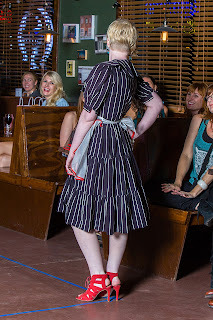 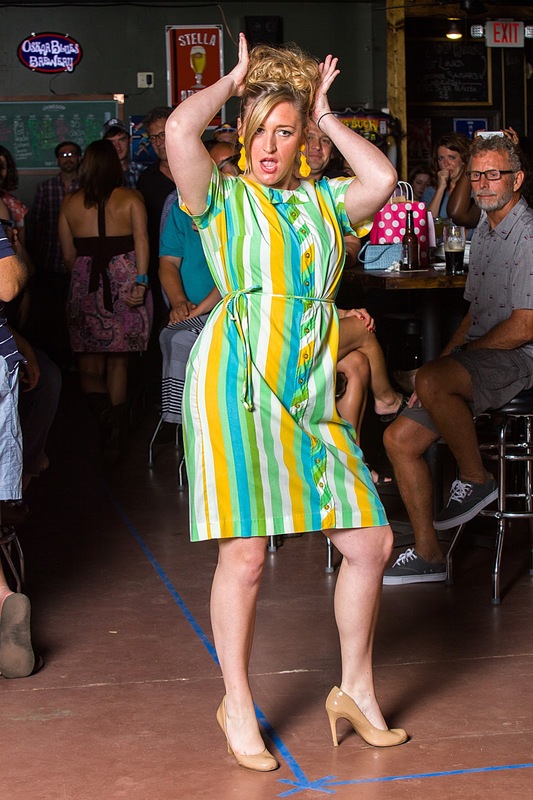 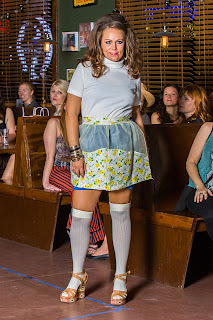 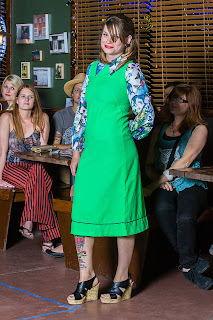 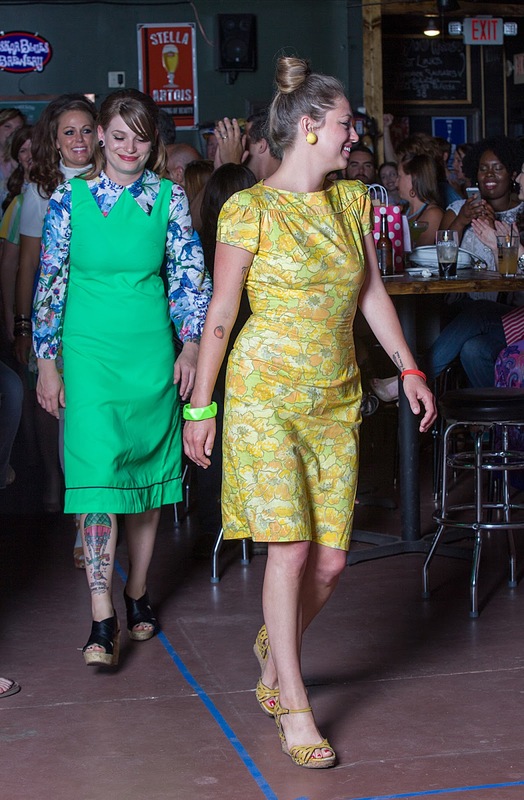 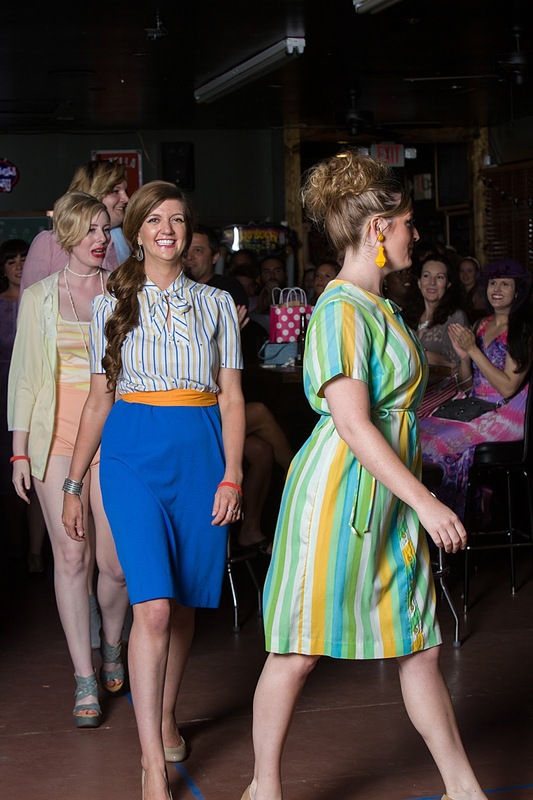 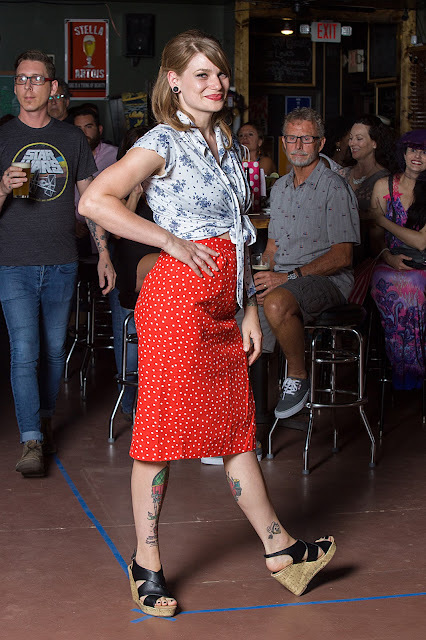 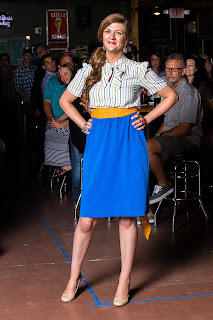 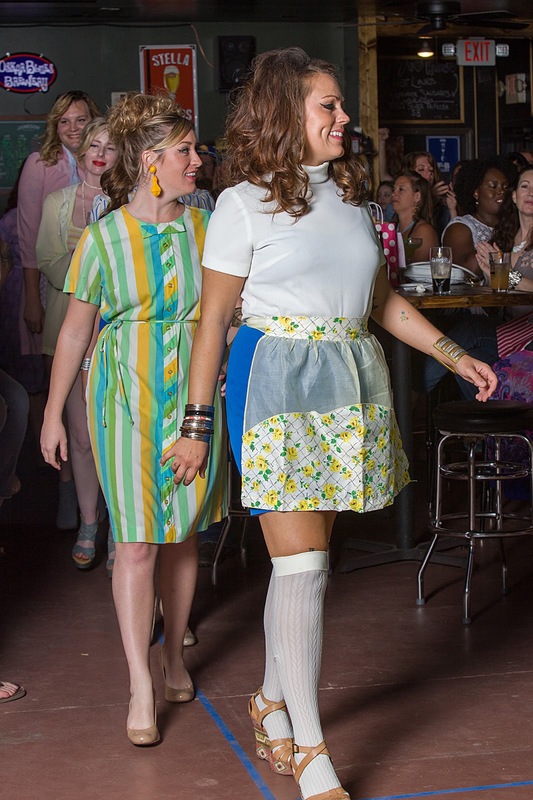 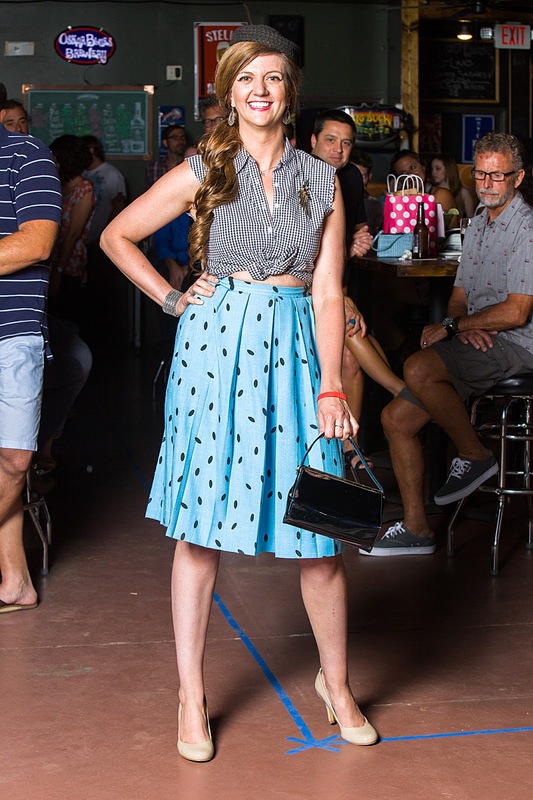 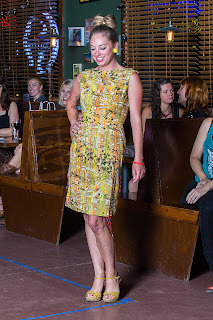 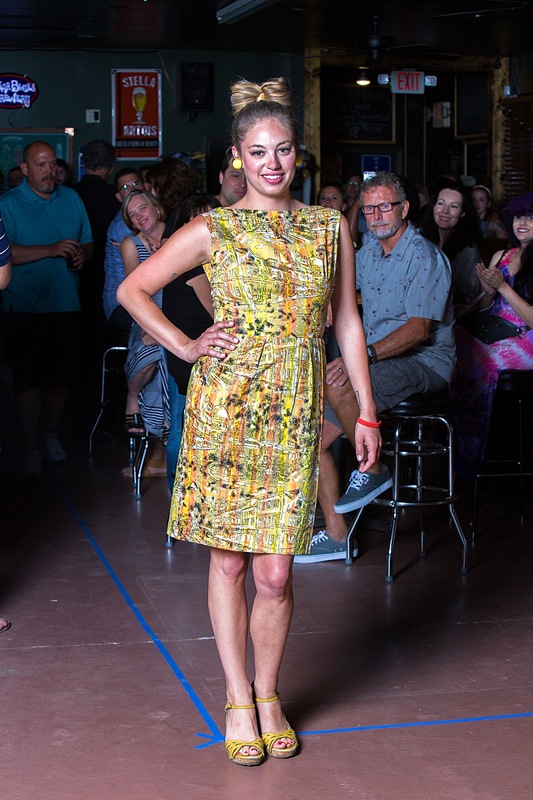 Here are a few pics by Patrick Malone from the 4th annual fashion show in May 2015 at Local 616. 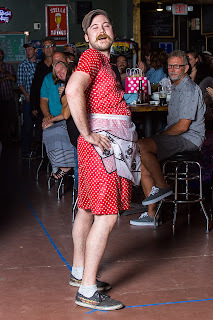 Once again, we raised a bunch of cash for the Leukemia and Lymphoma Society in memory of my friend Elizabeth Walker. Round 1: Nautical palette foundation + some great pattern clashes! Round 6: Let's hear it for the boys!